WELCOME TO THE HILLTOP AT BERLIN WOODS! Looking for new construction & customizable open living space? Here it is!! Located in a quaint community on 70+ serene tree lined acres in a growing neighborhood of 32 homes when completed!! This home has 2030 sq.ft & has a walk out basement. Plans range in size from 1748 sq ft to 2200 sq. ft. All w/ 2 car garages. This design shows the "ROSEMONT" featuring cabinet packed kitchen & baths, granite counters, S/S appliances, gas fireplace, gas heat & cooking, 2 heating & cooling zones, hardwood floor throughout 1st flr (except bath & laundry w/ceramic tile)! 2nd flr carpet in hall, stairs & bedrooms, There's a 1st floor laundry & expanded living room. 5 min to 495, 290, 62, local shops & fine dining. 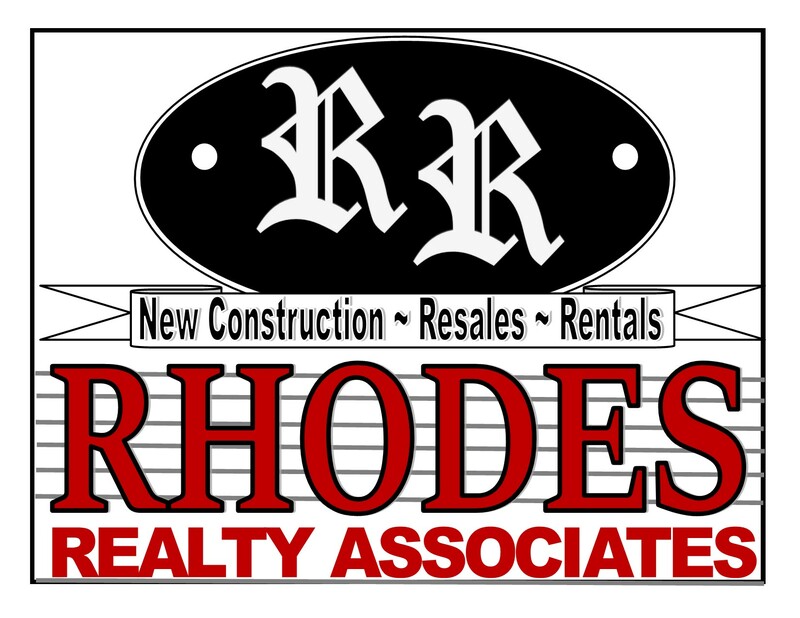 OPEN HOUSE SUN AT 1 RHODES DRIVE ON 3/18/18 12:00 to 2:00! Photos illustrate similar home that's sold & shows standard finishes & optional upgrades.